The MassMutual Foundation made the grant as a tribute to the volunteer efforts of Doug Van Order, a MassMutual agent with Tier One Financial in Sacramento. In order to ensure players, coaches, and parents are living up to the standards that FLSL has set in place, they have created the Honoring the Game committee. On March 2, 2017, female student-athletes were treated to an event that was focused on educating and empowering them to be the voices and leaders of the future. On Thursday, March 2, PCA-Sacramento hosted it's first ever 'Girls In The Game' event at Sacramento State University. See Highlights from the Jeans & Jerseys Youth Sports Awards including Steve Young, who once again lived up to his Hall of Fame status, wowing the crowd with his keynote speech. El Dorado Hills Youth Lacrosse (EDHYL) is a great example of an organization in the Sacramento area that came from PCA’s national partnership with US Lacrosse. As a district with over 20,000 students in the cities of Folsom and Rancho Cordova, FCUSD is an important piece of PCA-Sacramento’s impact. 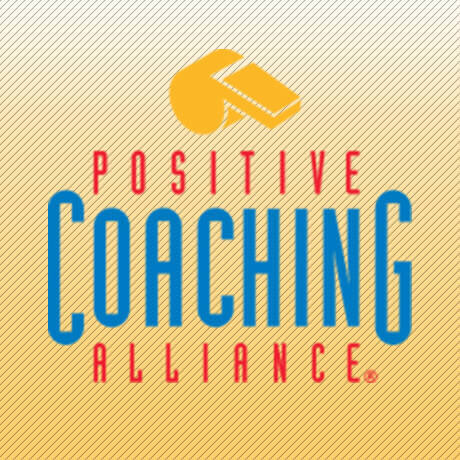 A summary of the Del Dayo Soccer Club partnership and how they are implementing PCA in their organization.